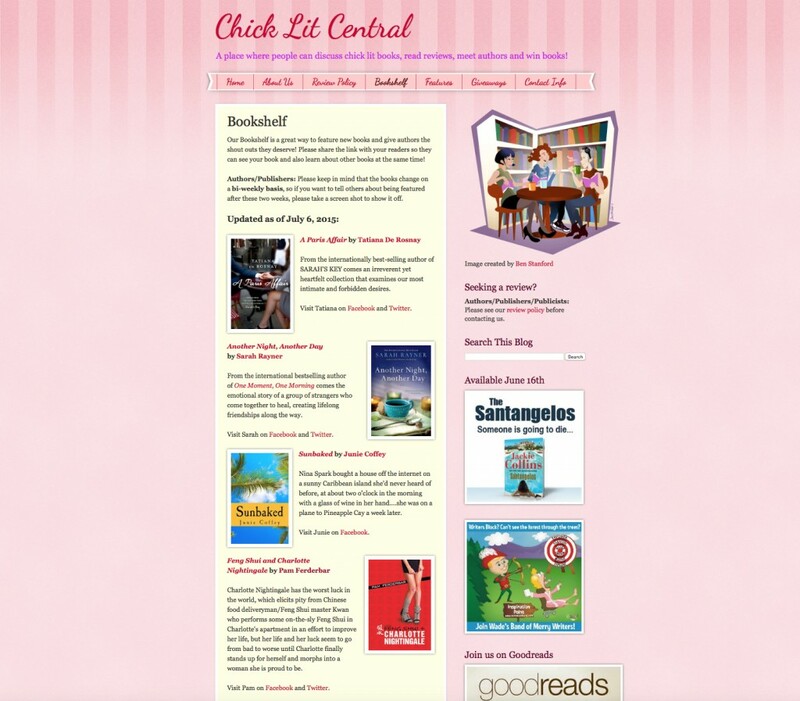 Chick Lit Central will feature Feng Shui + Charlotte Nightingale on its prestigious bookshelf through July 19. 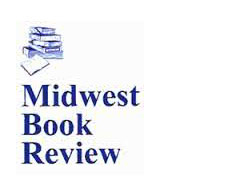 A one hour radio interview with Dr. Briar Lee Mitchell. Click to play. 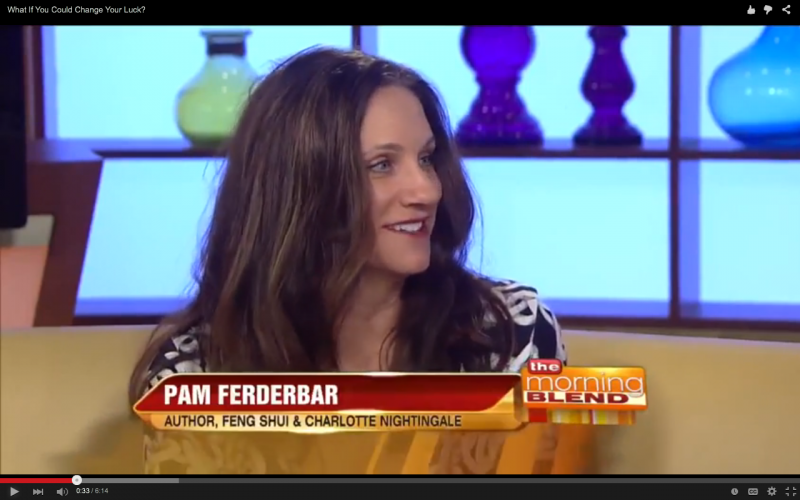 Charlotte Nightingale, the central character in Pamela Ferderbar’s charming debut novel Feng Shui and Charlotte Nightingale, has serious shar chi (“poison luck”) in the realm of feng shui. From her dead-end job as a cashier at a shady auto repair shop to her mendacious boyfriend and run-down L.A. apartment sans working plumbing, Charlotte thinks her luck can’t get any worse. But it can, and it does after she attends a family dinner in honor of her younger sister’s recent engagement to a successful plastic surgeon, only to have the evening go horribly and unexpectedly awry. Providentially, however, she has Kwan, a Chinese take-out deliveryman, in her corner, surreptitiously rearranging her home in proper feng shui style in the hopes of improving her ill-fated karma. Told with witty humor and genuine candor, Feng Shui and Charlotte Nightingale is a lighthearted and captivating tale of fulfillment and redemption. Ferderbar was born and raised in Wisconsin. She recently returned to the state to live full-time after a hiatus on the West Coast. Ferderbar will discuss her book Feng Shui and Charlotte Nightingale at Boswell Book Co. at 7 p.m. on Tuesday, June 16.